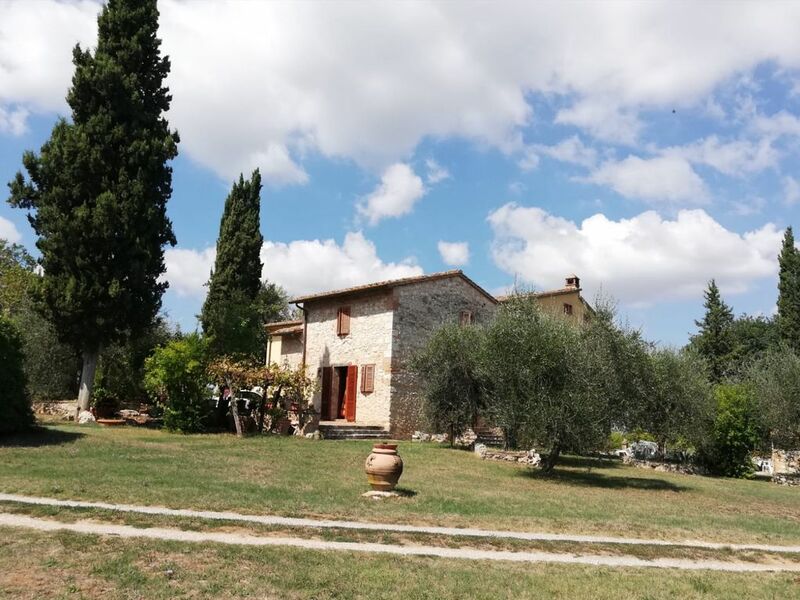 Spacious cottage in Tuscany with views of San Gimignano. It is a cottage composed of a large living room, a bedroom with a lovely fireplace and a bathroom. It's like coming to your home !! !